A night shot of St Salvators tower taken from Butts Wynd. Also I’ve put up an HDR tutorial of the workflow that I follow when producing my HDR images. 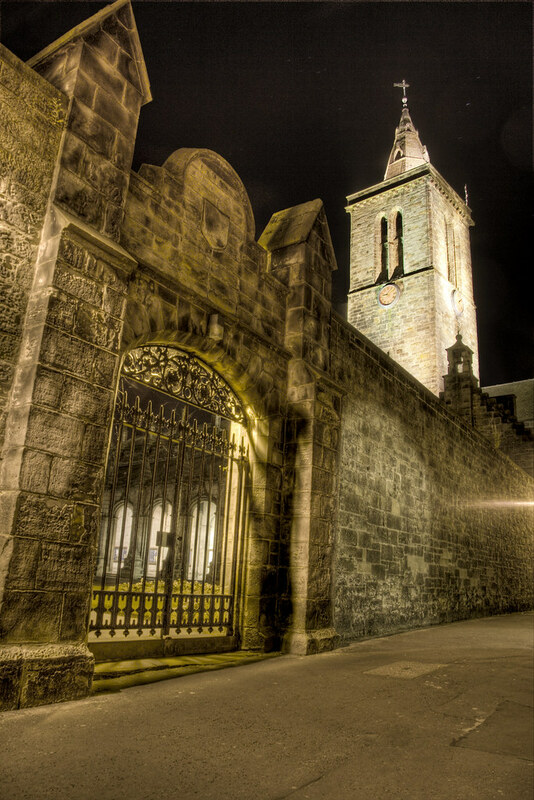 This entry was posted in Scotland, St Andrews and tagged dark, fife, hdr, Medieval, Scotland, skreid, St Andrews, street, tower, town, university. Bookmark the permalink. This shot is trememdous. Love the lighting!